Finally - the pictures of my March wedding are here! It's like a mini Christmas when the pictures arrive :) I first mentioned Malone and Rafe here when I shared their engagement photos. They are a super laid back, nice couple - incredibly easy to work with! No bridezillas here! 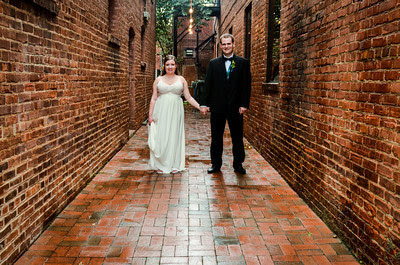 Despite a rainy start to the ceremony and reception, Malone and Rafe's wedding was creative, beautiful and showed off their awesome personalities. 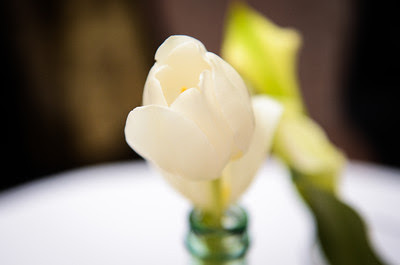 Here's a few photos - all from Michael J. Flanagan Photography. 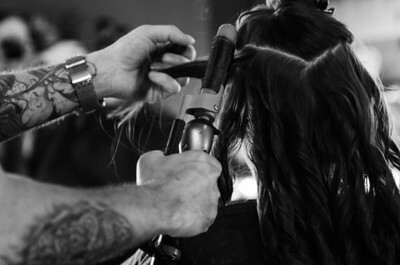 I love this photo of the tattooed hairdresser curling Malone's hair - it's badass, excuse my French. 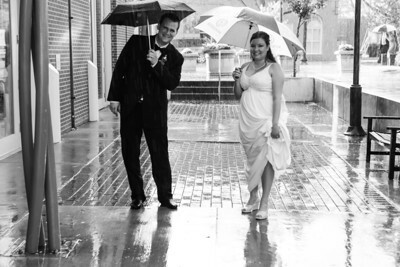 Even though the rain made for a few hours of stress (especially for the wedding planner...ahem...me), it made for some adorable umbrella pics. How cute are these? 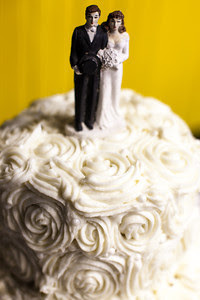 Malone wanted to have her wedding to have some "charitable aspects," as she is pretty passionate about certain causes. 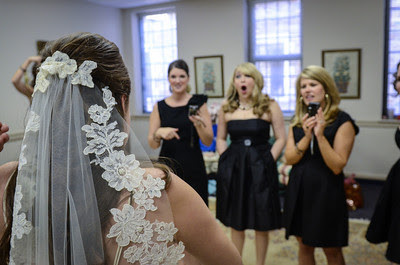 Her bridesmaids had one requirement - they could wear any black dress they wanted, but they'd need to wear black Toms wedges. 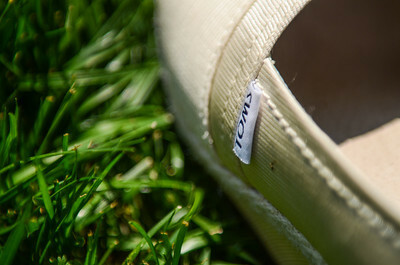 In case you've been living under a rock, Toms shoes are extremely popular due to their casual cuteness and their philosophy of giving a pair of shoes to a child every time you buy a pair of their shoes. 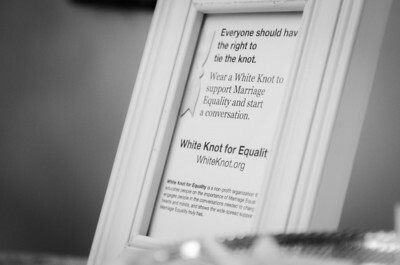 Malone and Rafe gave everyone white knots to wear, which symbolize marriage equality - specifically, that everyone should have the right to tie the knot. You can learn more about the organization here. I loved that touch. Malone and her mom were really creative and came up with a guest book idea that I have never seen before - not even on Pinterest or in "blog world!" Using different colored tape and red/white string, they created a garland that was pressed into a binder. 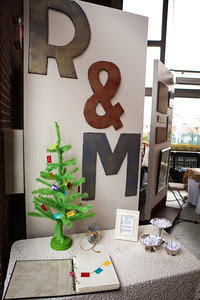 Guests could sign each piece of masking tape with a little note to Malone and Rafe and they can use it on their Christmas tree for years to come. Genius and so inventive! Family was an important part of the day. In fact, Rafe's talented sister even made the beautiful wedding cake! It was red velvet, and I definitely snuck a piece - it tasted AMAZING! I loved the intricacies of the frosting swirls. 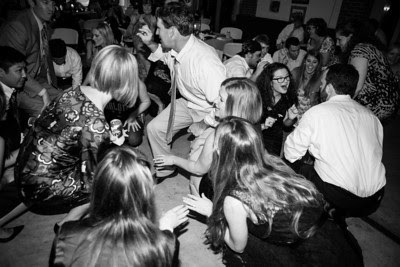 A good time was had by all, especially when the party animals rocked it on the dance floor to the classic wedding song Shout! 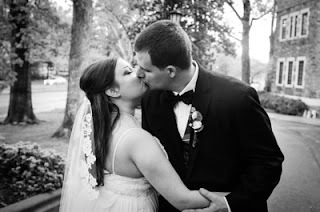 Malone and Rafe were a pleasure to work with, and I'm happy I got to play a little part in their big day! 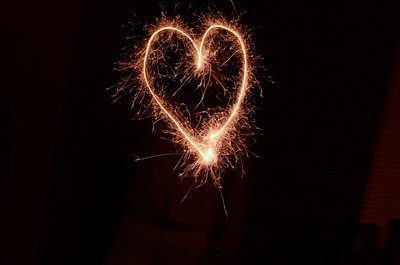 Have a great weekend everyone! What a sweet couple. 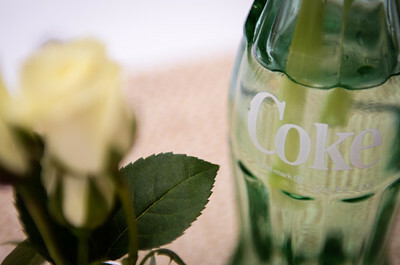 I love how they remembered her grandfather with the coke bottle center pieces and that she had her attendants, as well as herself wear Toms. 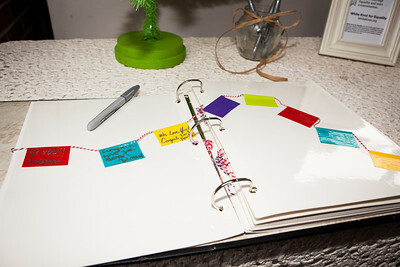 The guest book banner is fantastic and her sister's rose swirled cake is gorgeous. Best wishes to the happy couple. 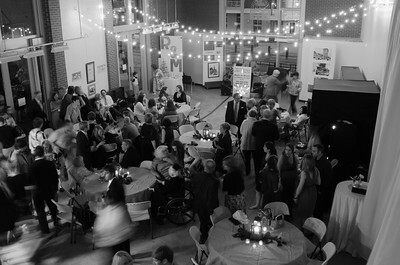 Looks like a great wedding! 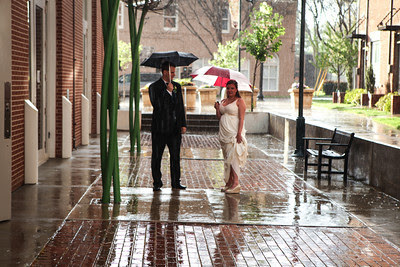 You’re right, the rain pictures are adorable...definitely a fantastic way to turn lemons into lemonade!